It is no surprise I love tea, specially my Tea For Comfort. But there's nothing more refreshing than a cold glass of iced tea, even amid the cold, wintery season. Usually this time of year calls for a hot, warming drink, but I've been getting thirsty people and this girl has to attend to her thirst some how, right? Pure water is at times very boring to drink, so why not change things up a bit? 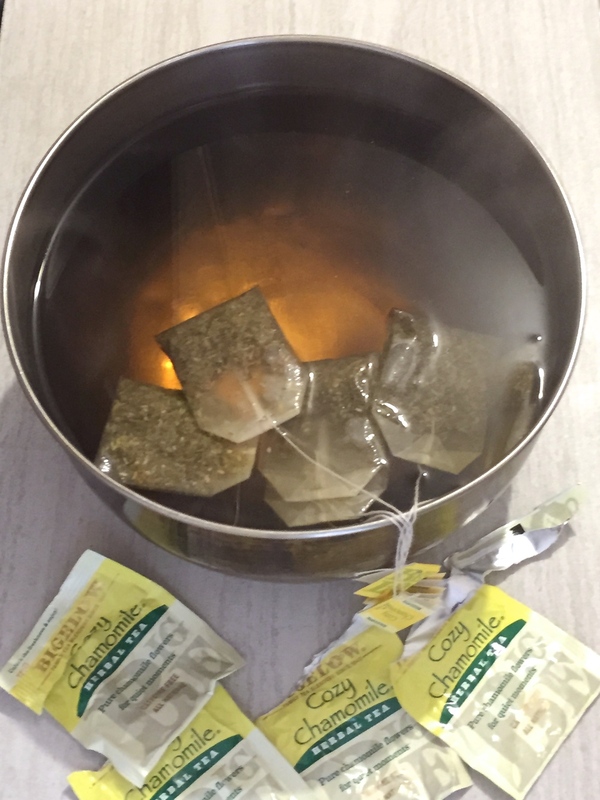 With this delicious and healthy alternative to pre-made iced teas that are packed with high fructose corn syrup and other unnecessary additives, you won't be feeling guilty for chugging down several ounces of this a day. 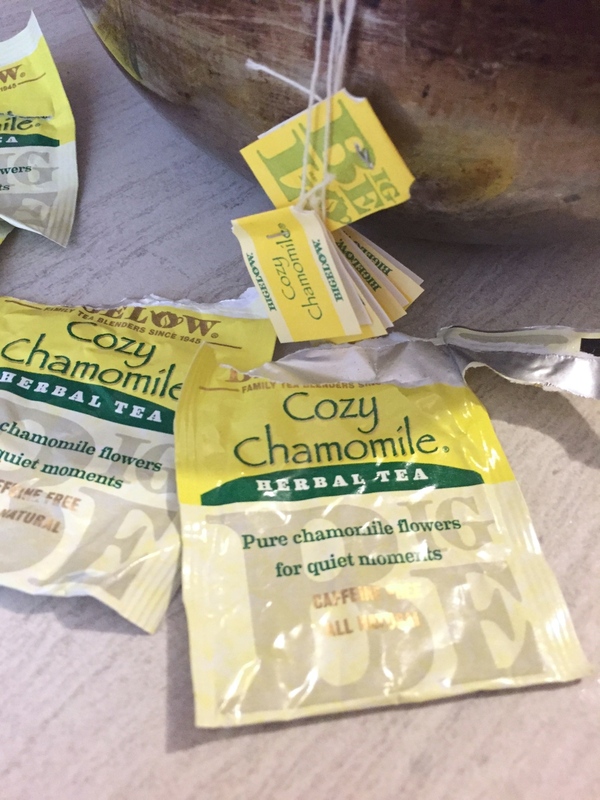 Not only is chamomile so beneficial for the body with its many properties, (check here) but it is also a natural way to calm down the senses and relax. This particular recipe is so light, mild yet flavorful. Herbal and oh so refreshing, I can't get enough of it. Feel free to adapt this recipe for your favorite tea as well as add or reduce the amount of sugar. The beauty of this is the control you have when creating your own beverages at home. Give this drink a try and I am sure you will be hooked from the beginning, seriously! It is very yummy indeed. It will taste even better during the spring and summer months when my thirst increases, jajajaj.